"They always sound good! Clean, clear, and precise. They look good, too!" Lou started singing when he was 4 years old. Choirs, campfires and for his own enjoyment. When the Beatles and the Stones came out, that was the cue to jump in and join the musical movement that they had a hand in creating. He bought a Hangstrom 4 string Bass for $200 and he was in business. he joined the Musicians Union at the age of 23. He played bars and on occasion he would get calls to do session work. He did this for 7 years in Orange Countyand then moved to LA. He started working for an Artist that had a residency at The Bla Bla Cafe in Studio City. This was the same club where Al Jarreau, Sandra Berhard and Carl Anderson got their start. He started to get more calls to do demo sessions backing up emerging artists, records and some touring. 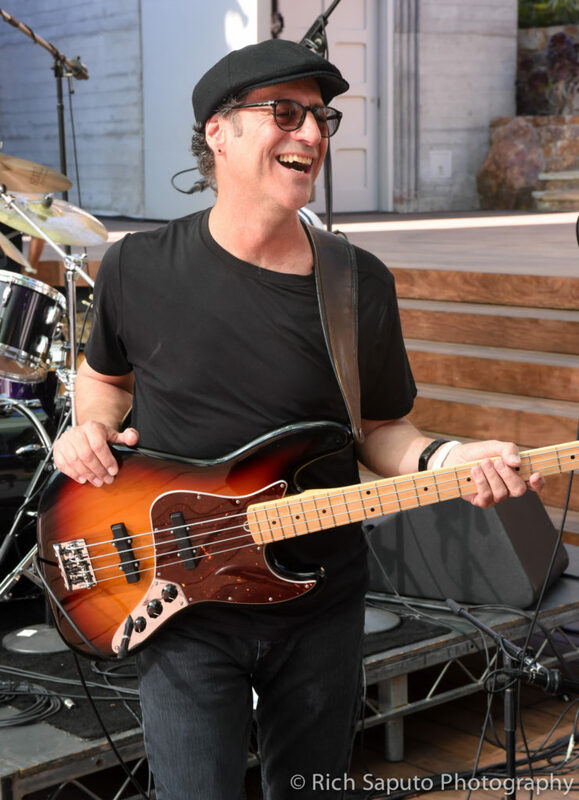 To date Lou has played with Mandrill, Arthur Adams, Sir Sodoff & The Trainwrecks (featuring Vivian Campbell) Slash, Albert Lee, Cafe R&B, Wayne Newton, Chris Cain and more. 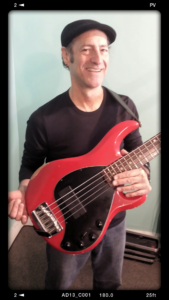 "I became aware of Bartolini's through my friend, Jon Lyons Turlep (bassist for Tommy Tutone). He had a Fender Jazz with Bartolini's in it and I loved the sound. I checked out their products and proceeded to put one in my 1982 MusicMan StingRay 4. I loved the sound, my clients loved it, I started getting more calls. I also have a 1988 MusicMan Stingray 5. I loved the bass but the stock pick-up was a little one-dimensional sounding for me. I put a 74MV5C in it. The sound was fuller, brighter, punchier, and warmer. My next move is to replace the stock pre-amp with a Bartolini. I also plan on replacing the pick-ups in my 61' P-Bass and my 97' Jazz with Bartolinis. Bartolini Pickups first and foremost, they're made here in California. They always sound good! Clean, clear, and precise. They look good, too!"